The Bell's Toll, the world's greatest tragedy, was only the beginning. Now, the real apocalypse begins. When Raylee comes into contact with the Digits, one of the world's post-apocalyptic leading forces, her life is turned upside down. Faced with the challenge of the ever-evolving Hypo-Grids, the human-technology hybrids taking the world by storm, Raylee must help the Digits save what is left of the world. She is the only one who can. 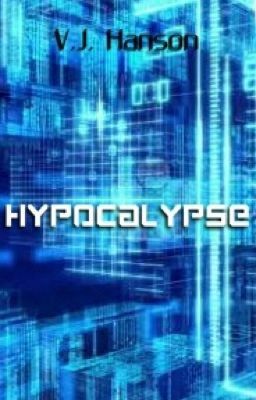 Can Raylee return this post-apocalyptic world to its former, relative peace? And when the Bell tolls once more, will she be ready to face it?